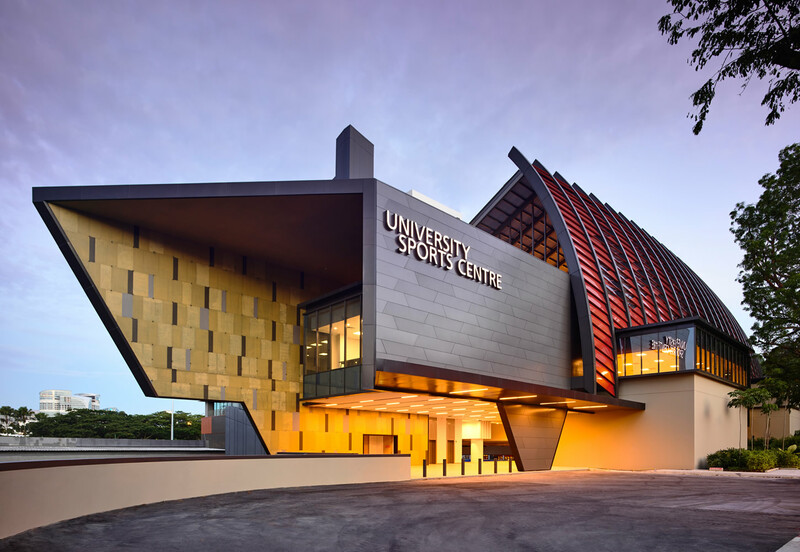 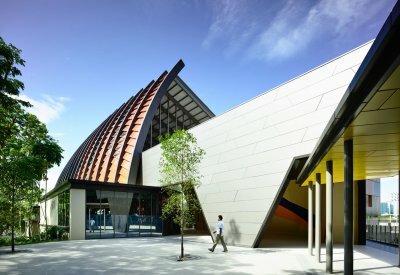 The new university sports centre is part of NUS’ bid to transform into a more vibrant college campus following the success of the University Town Residential Colleges. 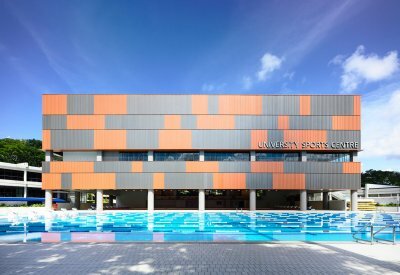 It contains an Olympic-sized swimming pool, indoor sports hall, fitness labs, eateries and a revamped common area. 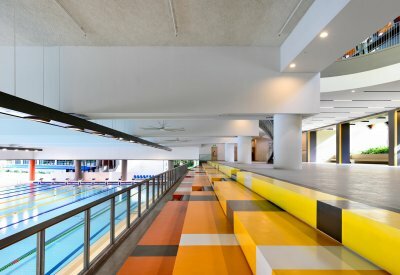 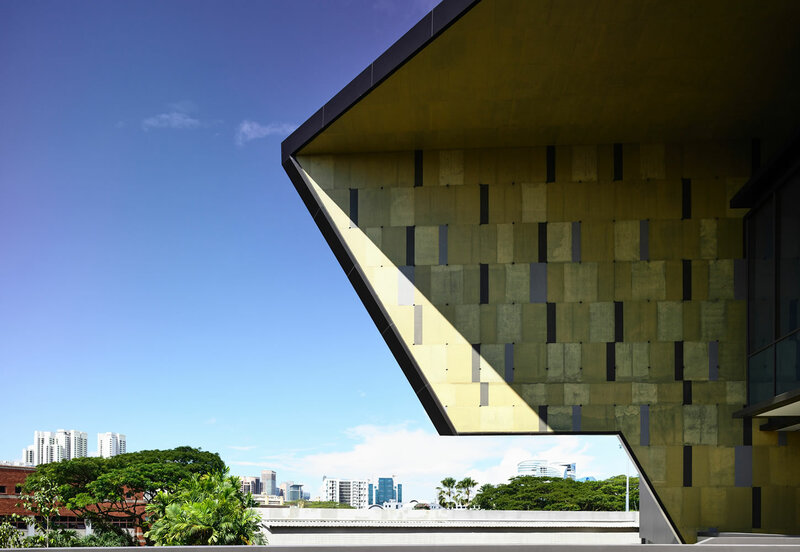 A key feature is the main thoroughfare which runs internally the length of the building which connecting Yusof Ishak House directly into the heart of the new sports centre. 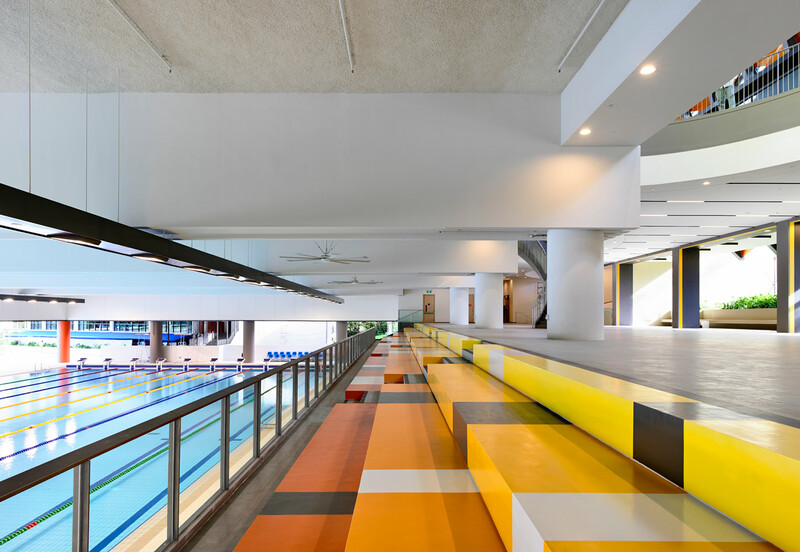 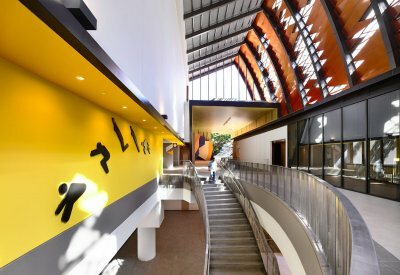 The building is designed to optimally channel natural-ventilation and daylighting into the interiors to create a cool and comfortable environment for its users. © Forum Architects Pte Ltd. 2015 All rights reserved.